NOW AVAILABLE! Beautiful Late 60's Hammond B3 Organ & Original 122 Leslie! Vintage! Will Sell Fast! Don't Miss Out On This One! - Now Pending! 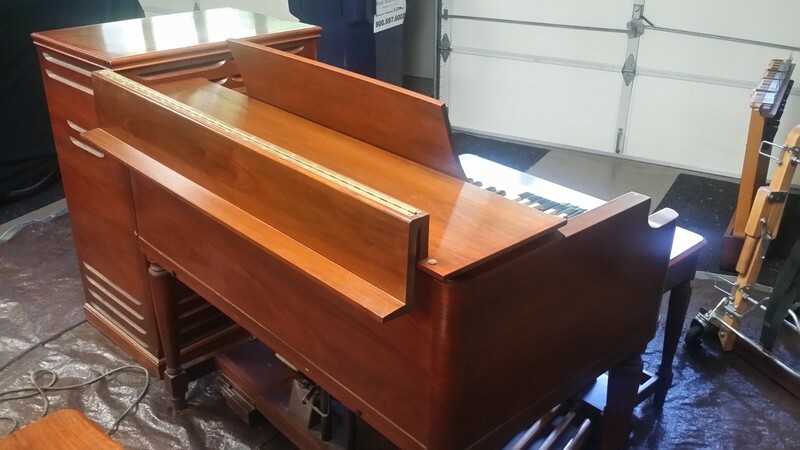 Beautiful Hammond B3 Organ & 122 Leslie Speaker! Can Ship Nationally & Internationally!